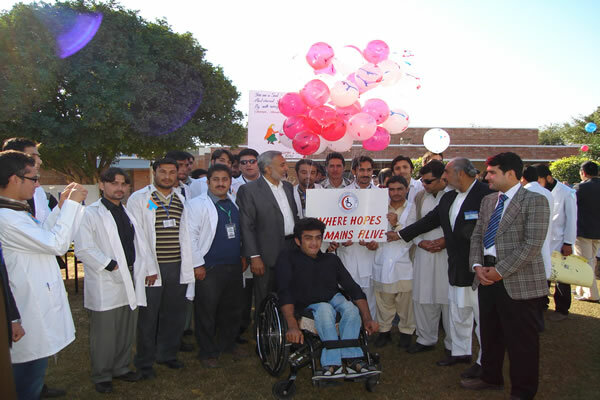 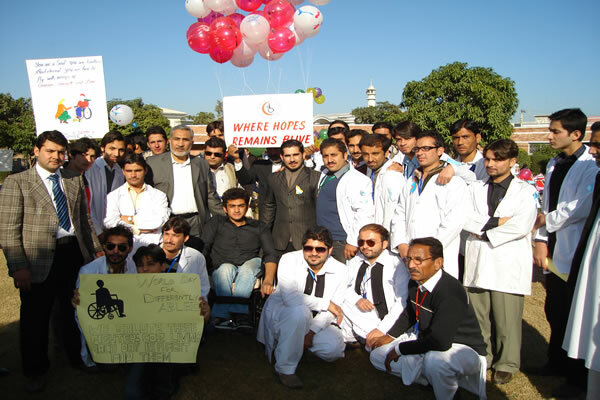 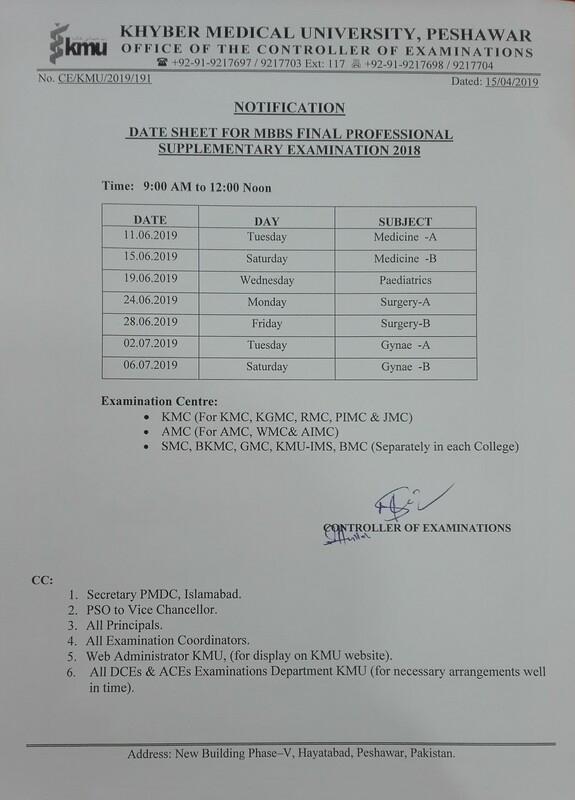 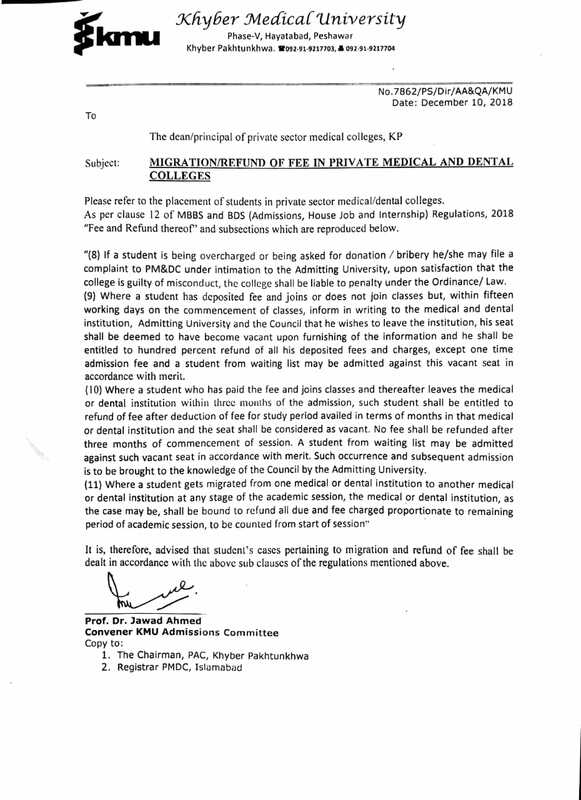 Khyber Medical University (KMU), Institute of Physical Medicine and Rehabilitation (IPM&R) in collaboration with Para Pelagic Center observed World Disabled Day here at Para Pelagic Center Hayatabad, Peshawar. 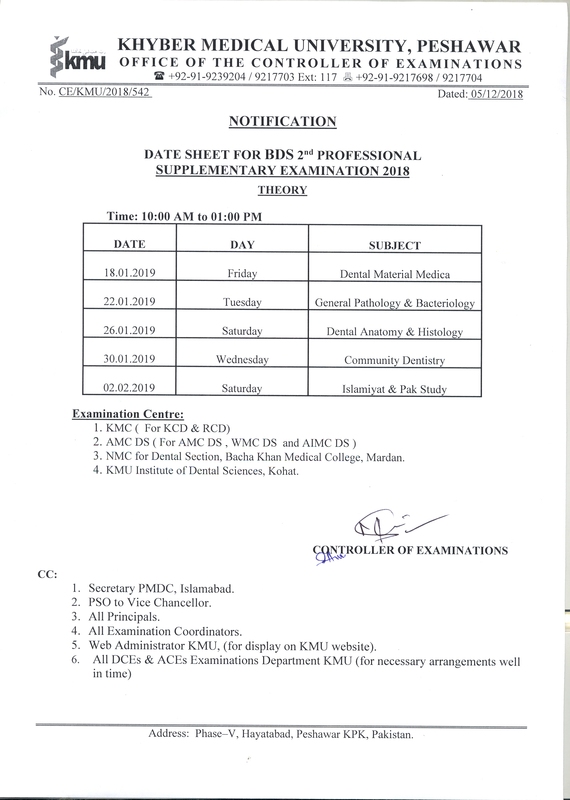 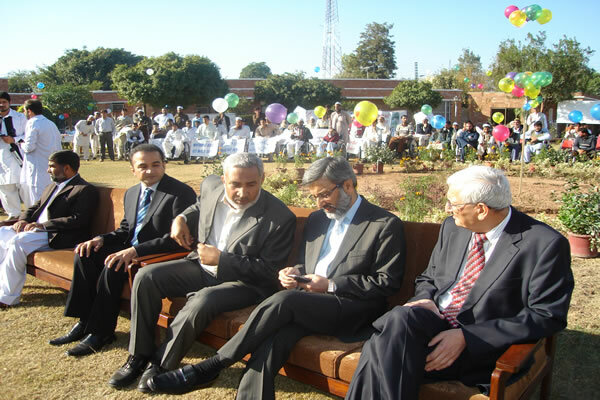 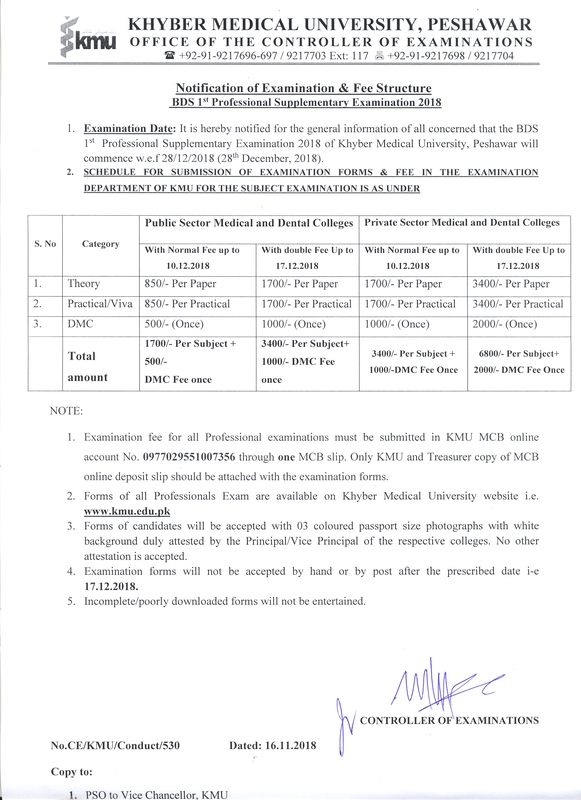 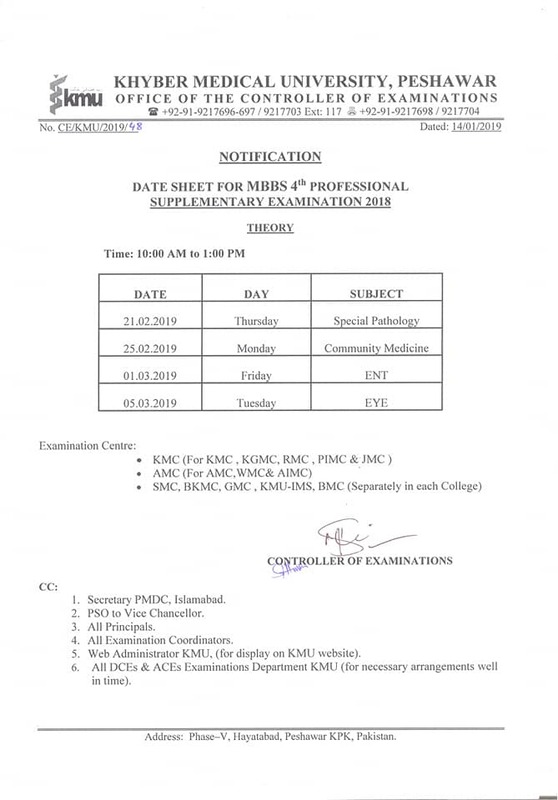 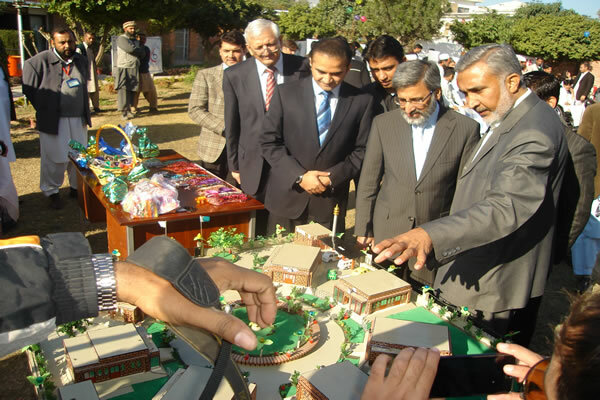 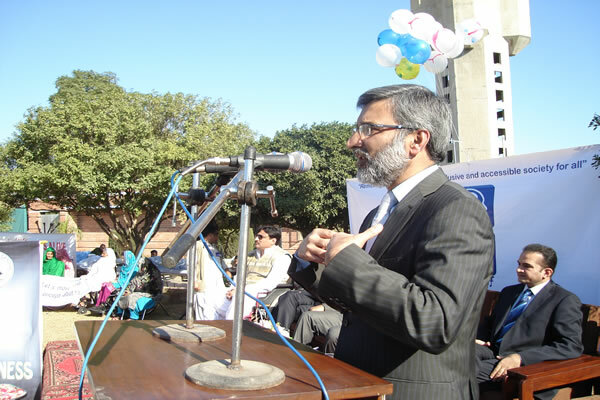 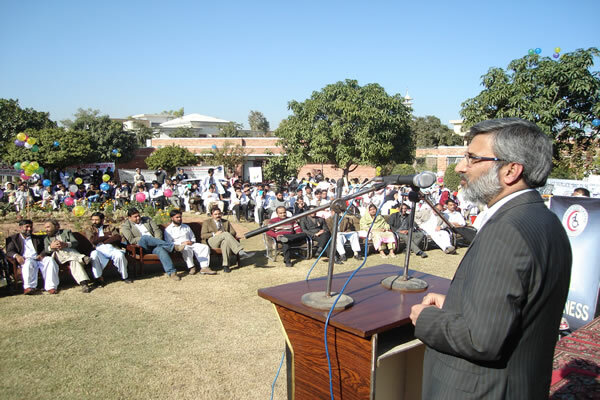 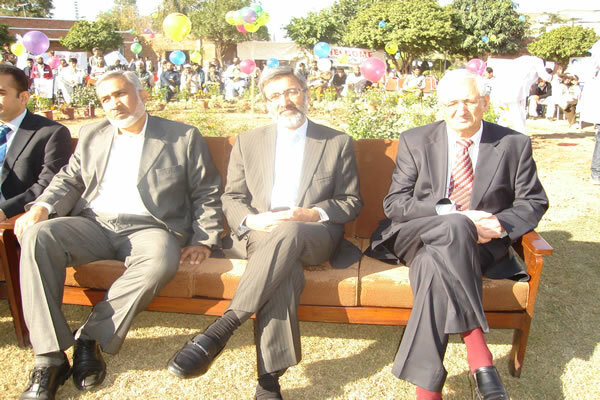 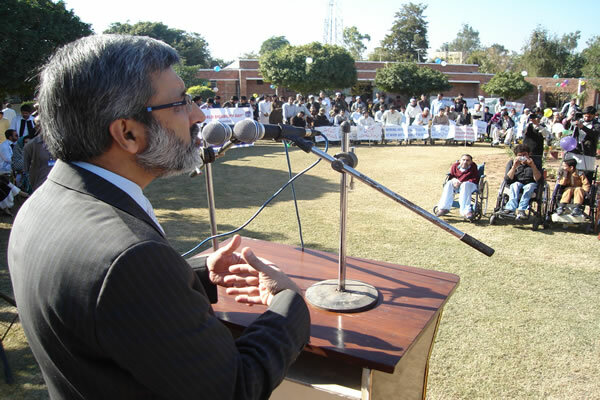 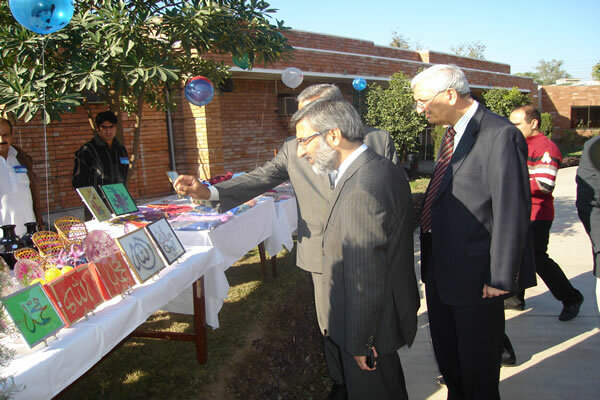 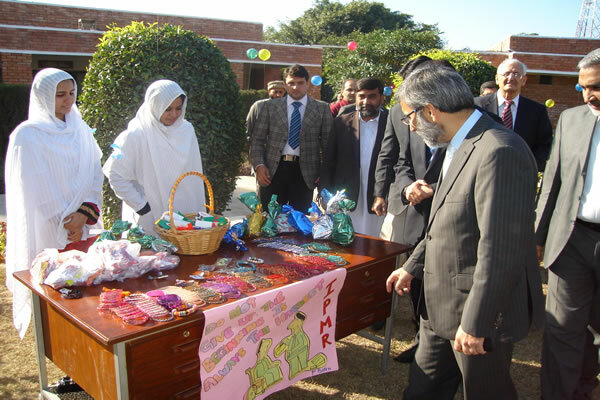 Prof. Dr. Mohammad Hafizullah VC KMU was the chief guest of the function. 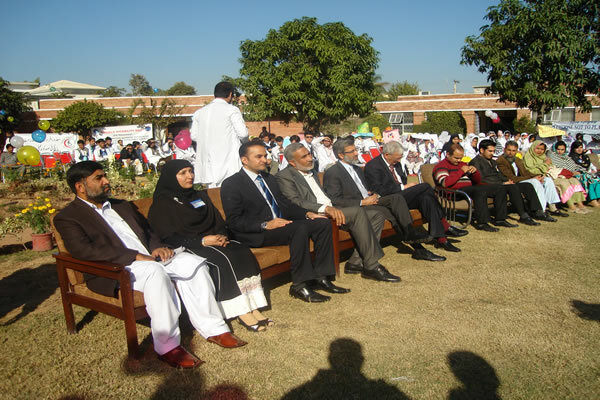 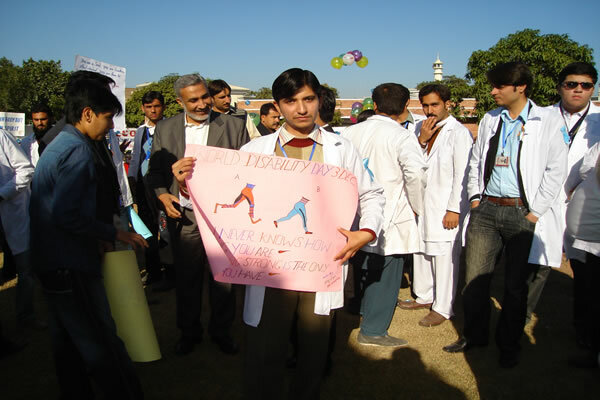 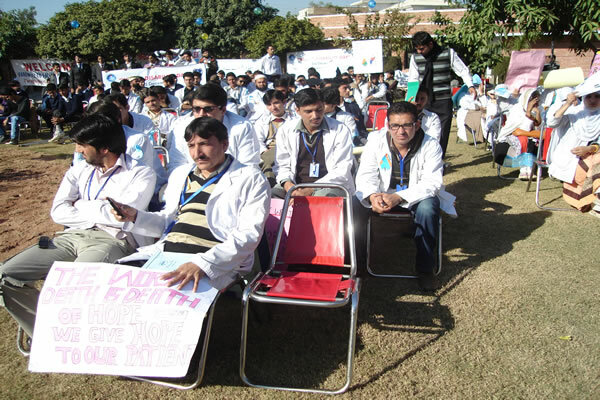 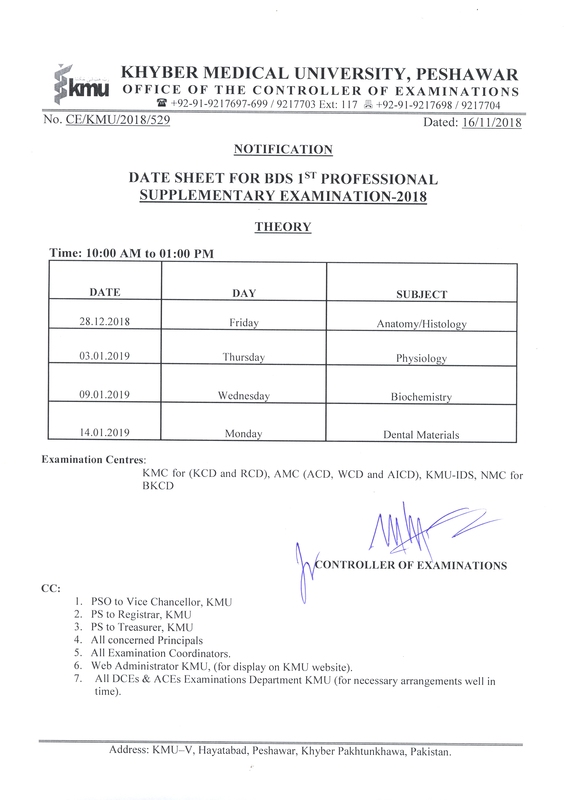 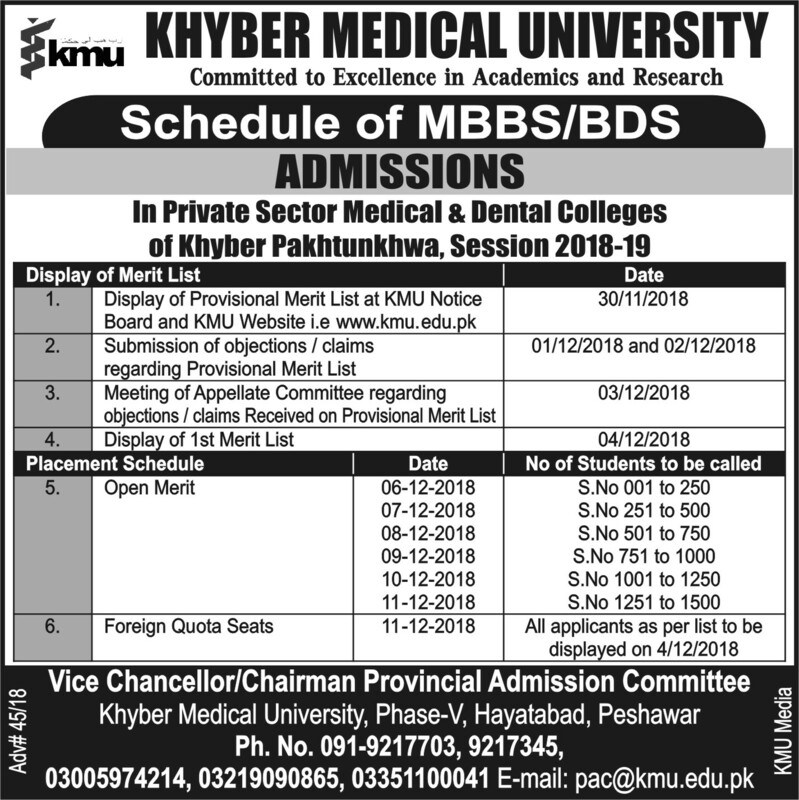 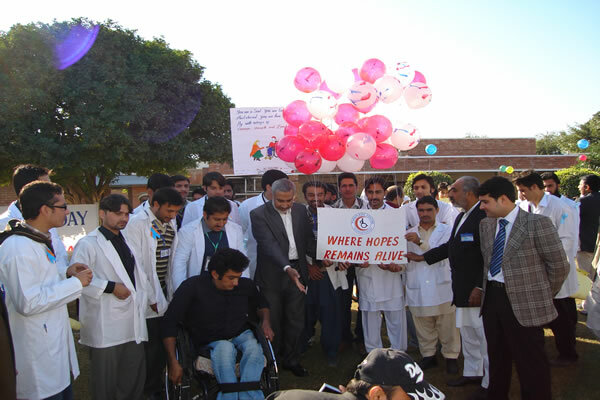 Beside others Prof. Dr. Shad Muhammad Director Academics KMU, Syed Muhammad Ilyas Chief Executive Paraplegic Center, Muhammad Bin Afsar Jan Director IPM&R, Mehboob Ur Rahman Principal Mehboob School of Physio Therapy and Muhammad Riaz Principal Rehman College of Rehabilitation Sciences along with a large numbers of faculty, students and patients of Peshawar based Physiotherpy Institutes were also attended the function. 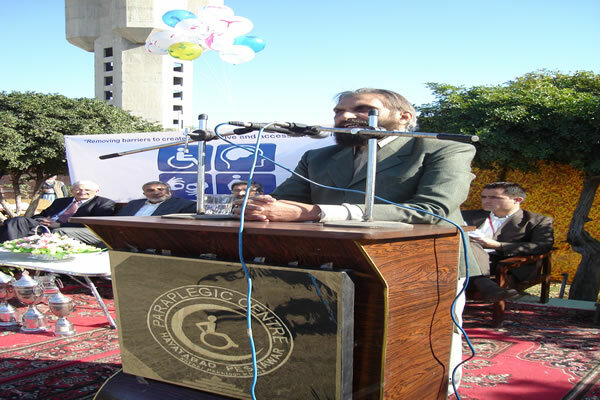 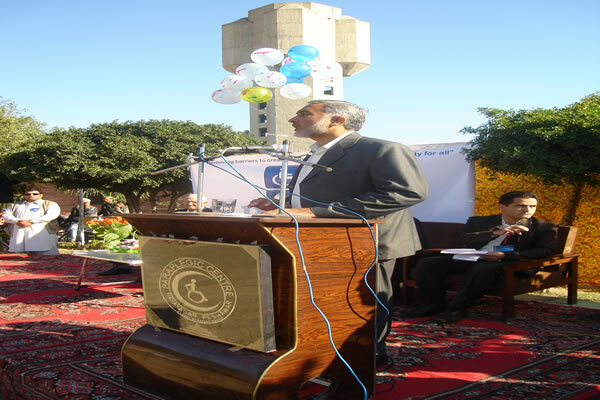 Prof. Dr. Mohammad Hafizullah while talking to the function has said that world disable day aims to promote an awareness of disability issues and the fundamental rights of persons with disabilities. 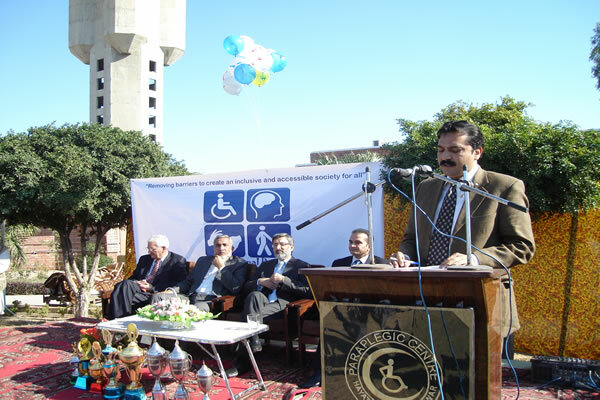 It is important to integrate disabled persons in the main stream of society. 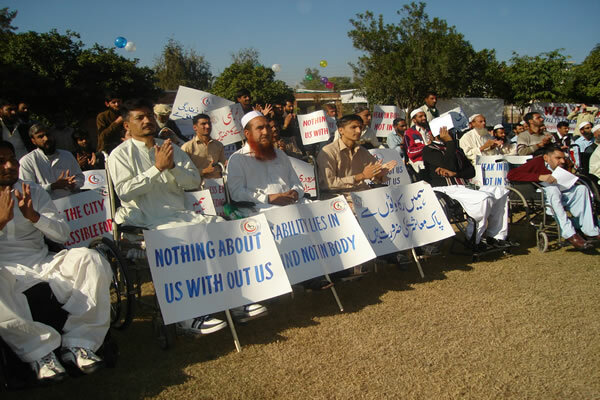 Disabled persons are often discriminated against and that is never an ideal condition. 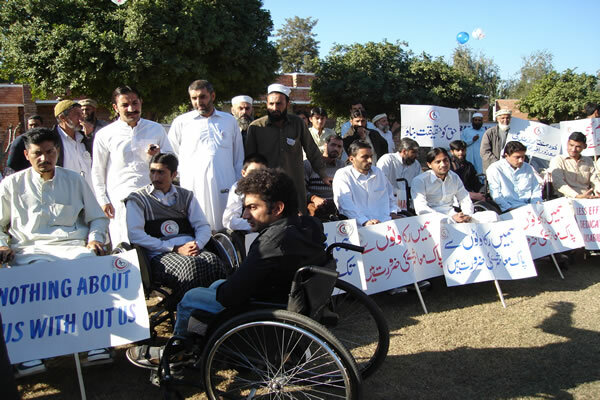 Society must take adequate steps to involve persons with disabilities in the main stream of each aspect of the social, political, economic and cultural status of their communities. 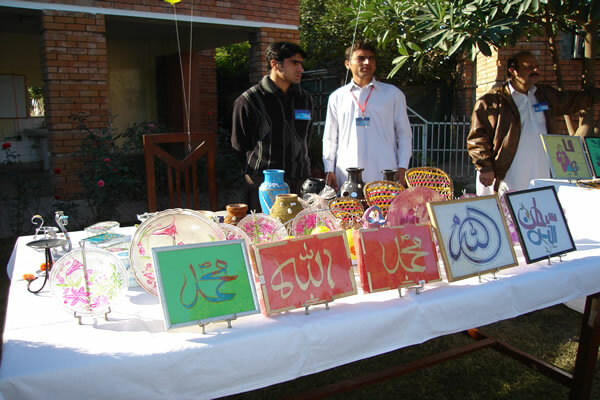 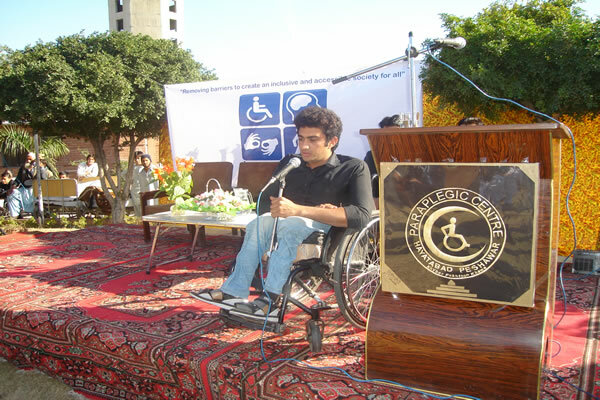 He said it is essential to inculcate confidence in disabled persons in their own abilities to lead self-dependent lives. 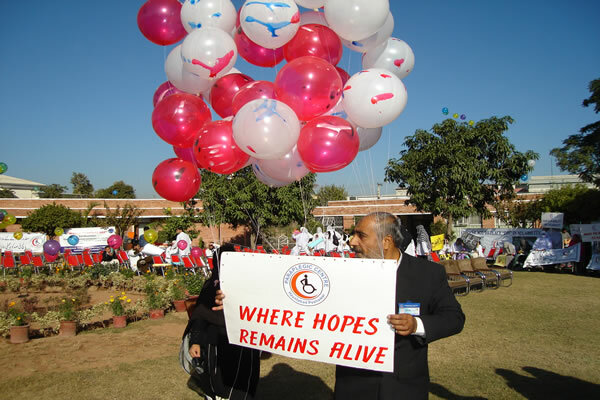 World Disabled Day provides an opportunity to initialize action to reach the target of full and equal pleasure of human rights and contribution in society by disabled persons. 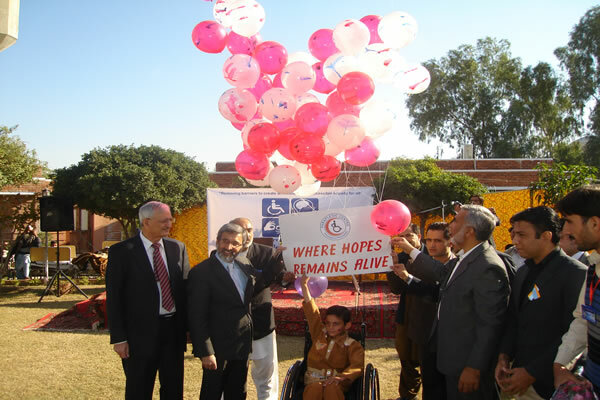 Prof. Dr. Mohammad Hafizullah said over one billion people, or approximately 15 per cent of the world’s population, live with some form of disability. 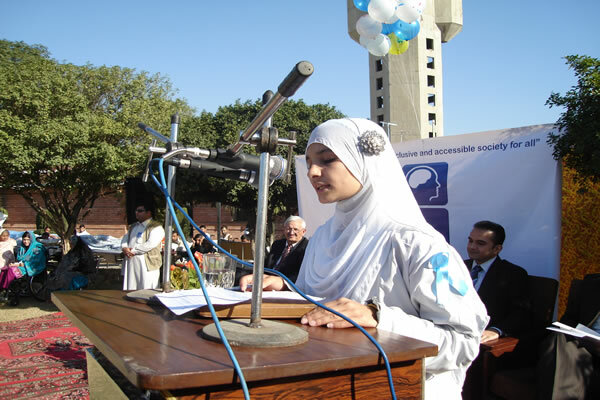 Persons with disabilities, “the world’s largest minority”, often face barriers to participation in all aspects of society. 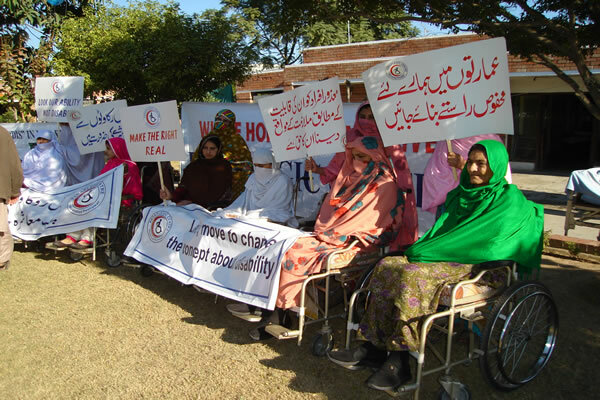 The result is that persons with disabilities do not have equal access to society or services, including education, employment, health care, transportation, political participation or justice. 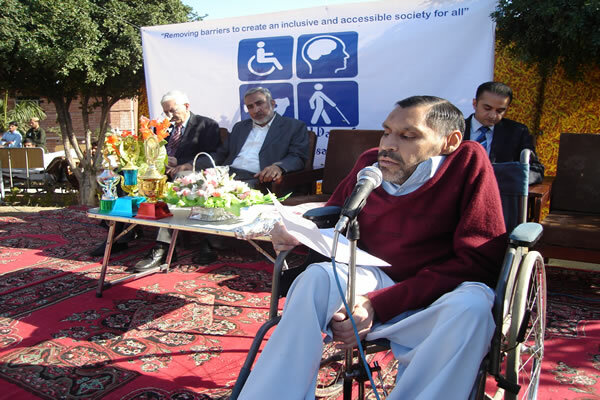 He explained that evidence and experience shows that when barriers to their inclusion are removed and persons with disabilities are empowered to participate fully in societal life, their entire community benefits. 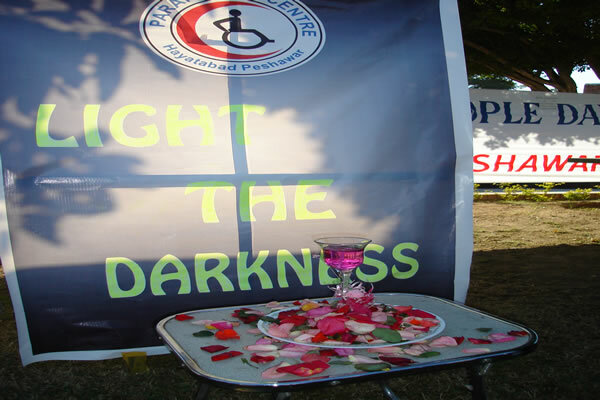 Barriers faced by persons with disabilities are, therefore, a detriment to society as a whole, and accessibility is necessary to achieve progress and development for all. 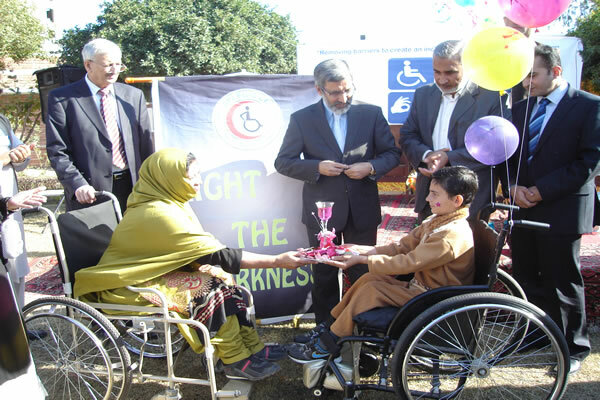 He said the commemoration of International Day of Persons with Disabilities in 2012 provides an opportunity to address this exclusion by focusing on promoting accessibility and removing all types of barriers in society.